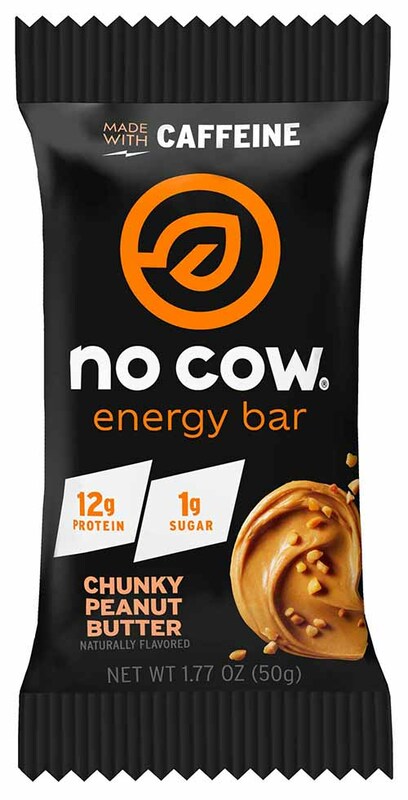 21 Nov 2018 --- US active nutrition start-up No Cow is launching its No Cow Energy Bars, following a partnership with General Mills. The energy bars are low in sugar (one gram) and contain 45mg of Coffee Bean Flour, an innovative, patented caffeine source that provides sustainable energy that is the equivalent of half a cup of coffee. 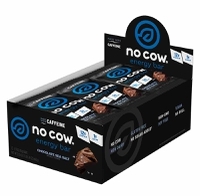 No Cow Energy Bars contain oats, nuts, and almond butter and 12g of protein per serving. Moreover, they bars are gluten-free, soy-free and non-GMO. Daniel Katz, 22-year-old No Cow Founder and 2019 Forbes 30 under 30 winner, launched the company in 2015 after developing a dairy sensitivity, a problem plaguing a significant portion of the worldwide population. Click to EnlargeIn February 2017, General Mills invested in the brand and over the last two years, the company has grown double-digits monthly. “With the challenges of creating an energy bar with 1 gram of sugar, comes great innovation. After our first trial, the bars tasted okay but lacked the sweetness typically found in energy bars. We went back to the lab and tested several types of sweeteners at different amounts, all while keeping our eyes on the overall nutrition,” Katz tells NutritionInsight. “The investment from 301 Inc (General Mills) allowed us to scale the team and also provided us with the support, resources, and expertise within marketing, channel and product development,” Katz says, adding that the company is looking to continue innovating in the dairy free, high protein and low sugar space.